Cumston Hall concert set for Sept. 29. 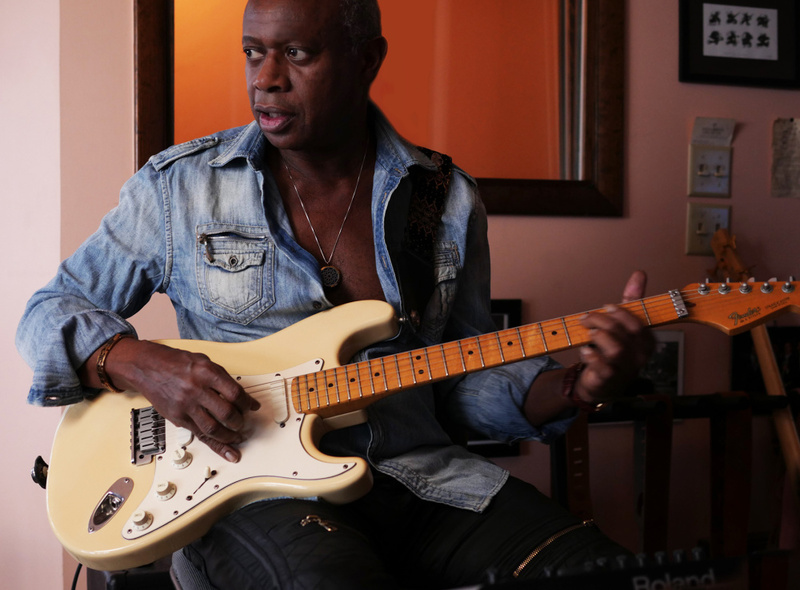 David Sancious got his start as a member of Bruce Springsteen’s E Street Band playing keyboards in 1974. After recording three albums and touring the country, he left that group and started his own called TONE and recorded several albums of original compositions. Since then, he’s been in great demand as a keyboard player for such artists as Eric Clapton, Seal (for whom he also played guitar and was the musical director), Paul Simon, Jeff Beck and Santana, just to name a few. He’s also lent his producing skills to Natalie Merchant and Yousou Ndour. Needless to say, Sancious is a talent to be reckoned with. Sancious also is headed to Cumston Hall in Monmouth for a performance on Friday, Sept. 29. 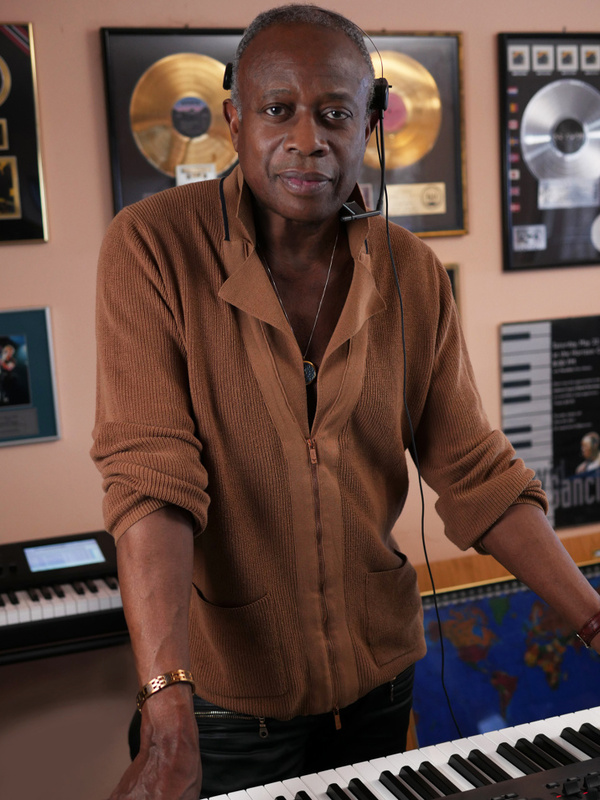 Having seen him perform on Peter Gabriel’s “Back to Front” Blu-ray concert disc, I just had to chat with this musician’s musician and find out a little more about him and his plans for this concert coming up, so I called him at home in Woodstock, New York. Sancious: Well, it’s my only Northeast show of the season and I’m going to premiere a couple of songs from the new album called “The Treehouse Sessions.” We’re still working on that, actually. We’re still mixing it. We’re not quite done, but I’m going to do my sort of combination improvisation and song show with my percussionist, Joe Bonadio. We’ve been this together for some years now. So, yeah, that’s it. It’s going to be us playing, and like I said, we’re going to do at least two maybe three things from the new album. Q: Have been to Maine before? Sancious: I have. I played, I think, in Hallowell. Ed Desjardins organized that show. I’ve been a couple of times. I did a private show for him at his house, and then we did another show at a school auditorium somewhere was the last time we played there. But this Cumston Hall will be the first time we’ve played at that venue. It looks lovely from what I’ve been able to see of it. Q: You mentioned house concerts. Do you do many of them? Sancious: I haven’t been doing many of them, because I’m not really around regularly. For the last seven years consecutive, I’ve been touring back and forth between Sting and Peter Gabriel, but I’m not touring this year. So when I’m not touring, that is the kind of thing that I do. Q: Well, it seems to me that you have the best of both worlds: you can make your own albums and do shows on your own, and then go out and perform with the likes of Peter Gabriel and Sting. Sancious: (Chuckle) It is pretty nice. Q: I was going to say that it’s pretty sweet. Sancious: It is. I mean, you still have the life of an artist, the ins and outs and all the challenges that come attached to that. But in general, I’m very fortunate to have the life I have now. Q: And you started out with a pretty solid one, too. Sancious: Yeah, Bruce — that was a great introduction to professional music making. Q: Now you mentioned earlier that folks at the Cumston show will be hearing two or three of your latest compositions. Sancious: Uh-huh, and officially it’ll be early October. I just want to try (the new material) out live. I don’t know much more live stuff I’m going to be doing on the East Coast this year, because it looks like I’ll be going back to some degree of touring next year in Europe. But I’ve been having a lot of fun making a record. I’ve been making it in between concert tours with other artists, when I have time to come home and work on it some more. It’s just about to that stage where I can see the daylight at the end of the tunnel, but I’m really pleased with it. It shows a pretty broad range of, ahh, I’m going to call this composing. It’s more like a film composing than songs — it’s not really a collection of pop songs, it’s instrumentals with the exception of three songs. But the writing on it is very, how can I say it without patting myself on the back. It evokes a lot of imagery, you know, the kind of atmosphere that gets created when you’re writing music for film or something like that. I’m very happy with it. 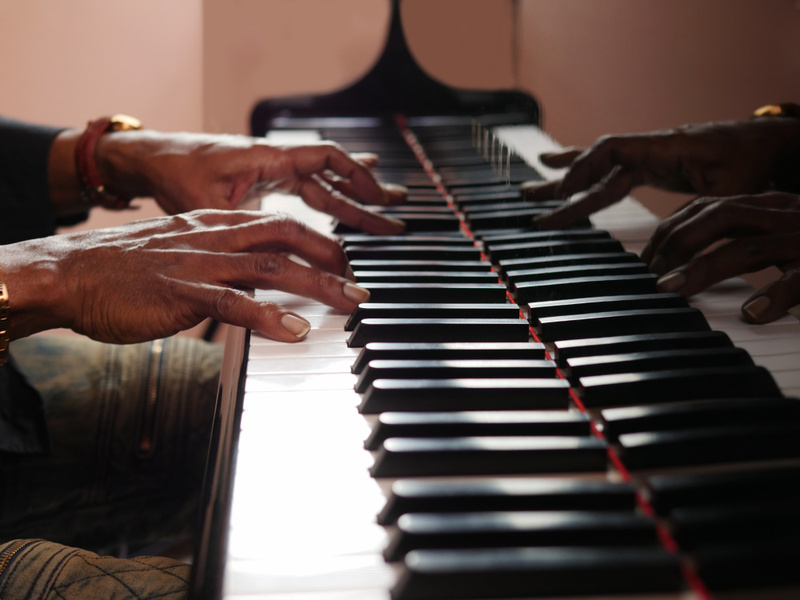 Q: When it comes to the concert in Cumston Hall, will you be playing just keyboards? Sancious: I’m going to be playing keyboards, acoustic guitar and electric guitar. I’m going to do the show in sections: Joe and myself will do a few songs together, then I’ll do some things on piano by myself, and I’ll do something on synthesizer. Then we’ll switch to guitar: I’m going to play acoustic guitar, and he’s going to play some percussion, and then I’m going to do a couple of songs on electric guitar. Then I’ll go back to keyboards, and we’ll wrap it up. Sancious: I do sing. I’m not going to promise how much of it I’m going to do that night, but I do sing, yeah. And there’s definitely vocals on the record. Q: Is there anything you’d like to pass on to the folks reading this column? Sancious: No, just that I’m looking forward to being back in Maine. We’ve had a great response from the crowd every time we’ve been there. It’s a lovely place, and I’m very much looking forward to the show.